We love hearing all about the initiatives that our partner car clubs have in place to encourage the next generation. Most car clubs are now seeing the second, and even third generation, coming of age, getting involved. These young people have grown up in the scene, gone to car shows with their families and developed an interest in owning, restoring or even building their own Hot Rod or retro car. Clubs like The Imp Club and Ford100e.com have a strong following from the young, retro scene, and of course the modified VW scene goes from strength to strength capturing interest from younger drivers. Take a look at our Spotlight On feature to read more on The Imp Club’s initiatives. We are also proud to be associated with the National Street Rod Association, who were awarded the ‘Best Initiative to Encourage the Next Generation’ accolade at this year’s National Car Club Awards. The NSRA are giving their younger members a voice through their club magazine, Street Gasser, as well as encouraging young drivers with their Tot Rod initiatives, and prize categories for young Rodders. Did you know that we joined forces with the NSRA to give this year’s Hot Rod Supernationals Young Rodder winner a £200 voucher towards their insurance? So, what else can we do to help? Here at ClassicLine, we want to do our bit to encourage the next generation and work with car clubs to provide policy options for younger members. When you are young, insurance can be tricky, and when coupled with the rising cost of entry level cars, many young enthusiasts might be scared away. You often hear stories giving young drivers bad press, which will put up premiums for those who have a genuine interest in classic cars or Hot Rods. 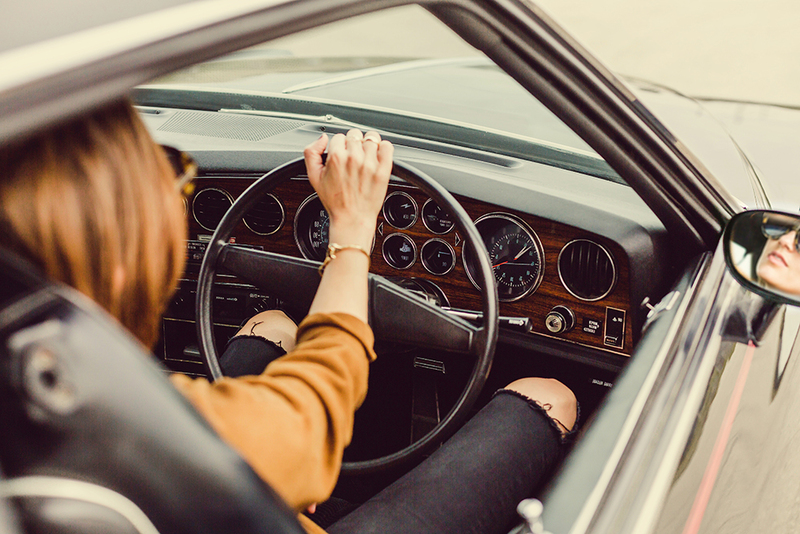 But, if you are a young driver who wants to get involved, then we have put together our top tips to help make insuring your first custom or retro car less painful. Keep an eye on the horse power. If you are going for all eight cylinders, you will find insurance more affordable on lower horse power or early, ‘lazy’, V8’s. Keep your car safe. Be honest by telling us where your car is kept, and if you can, keep it locked up and secure. Finally, think we like to think of car ownership as a journey; gradually climb up the ladder as you gain more driving experience. If you are a young driver, call us on 01455 639 000 for a quotation. Or, if you are part of a car club and would like to find out more on how ClassicLine can support you in encouraging the next generation, contact Darren Ansell on d.ansell@classiclineinsurance.co.uk.